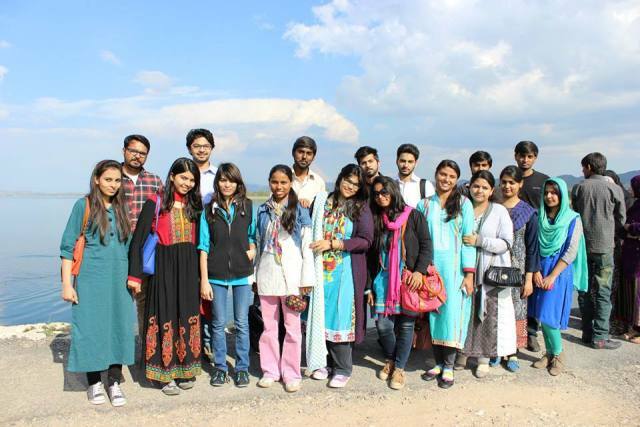 Keeping the trend of exploring new sites, the Earth Watch Club arranged a one day trip to Uchhali Lake of Soan Valley on 29March 2014. 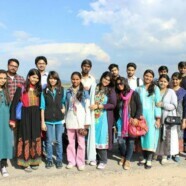 There were a total of 23 participants. Uchhali is a salt water lake in the southern Salt Range area in Pakistan. This lake is formed due to the absence of drainage in the range. Sakaser, the highest mountain in the Salt Range, looms over the lake. Due to its brackish water the lake is lifeless. But it offers picturesque scenery. This lake attracts thousands of migratory birds each year and is ideal heaven for the bird watchers.